The more you learn about Dayton Law, the more you will see that we are different. It begins with our focus on your success in law school and your future legal career. With our innovative and renown legal writing program, you'll develop the skills needed to practice law. Through our Career Services Office, you'll receive individual attention to help you succeed. And with our supportive community, you'll find your own place at Dayton Law. Experience the difference yourself by planning a visit today. To hold your place in the entering class, please make your seat deposit and complete our accepted applicant intention form. (Note: Government Contracting students do not need to fill out the intention form.) The non-refundable seat deposit is $400. What do I need to do before classes start? Check out the links below to see the timeline of what needs to be done leading up to your first day of class. 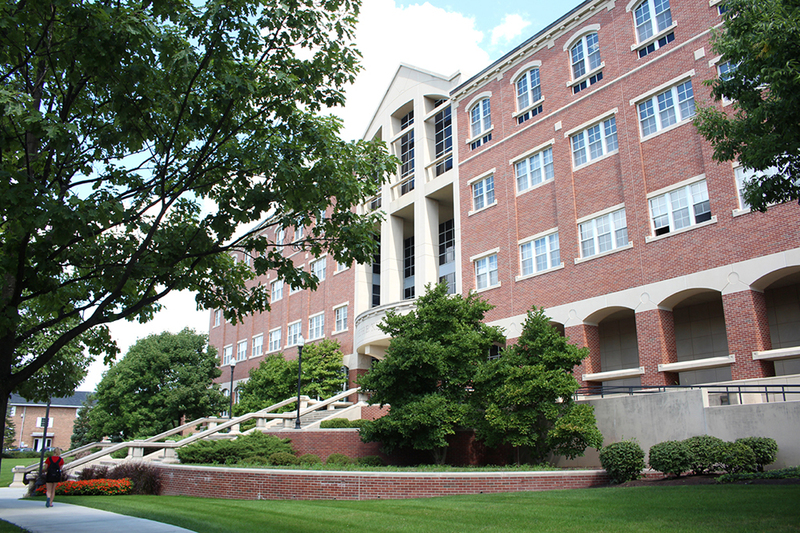 The Office of Admissions and Financial Aid can take you through your options. We have a wide-range of housing options both on-campus and off-campus. What should I know about my classes? We will help guide you through the process of starting law school. Below are some links to give you an idea of what to expect. Lockers are available to students to use throughout their course of study for a one-time fee of $50. Rent a locker here. To park on campus, students will need a parking permit. Students will be notified when they may purchase a permit from Parking Services. Students will need their Porches username and password to login. 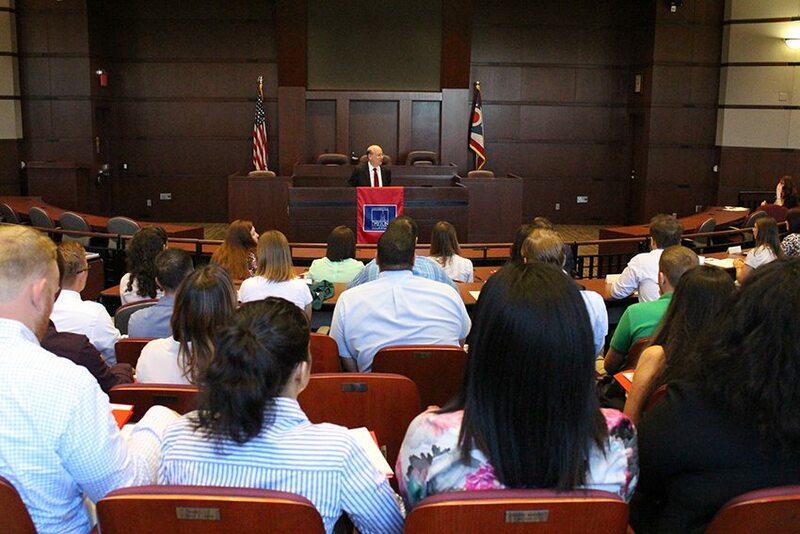 Take a look at what to expect on your first day at the School of Law.